The Mongols are threatening and the Emperor of China orders the construction of a Great Wall to be built to protect his provinces. Players construct a wall and score reputation points for having the majority of walls in a province whose walls are completed. But beware, the Mongols attack at the end and will affect the majority builder on their side of the wall. 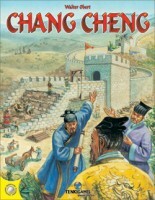 Action cards add to the prestige of the wall building or can harm another player's construction. Beautiful, evocative art and actual plastic walls immerse you in the game's theme. 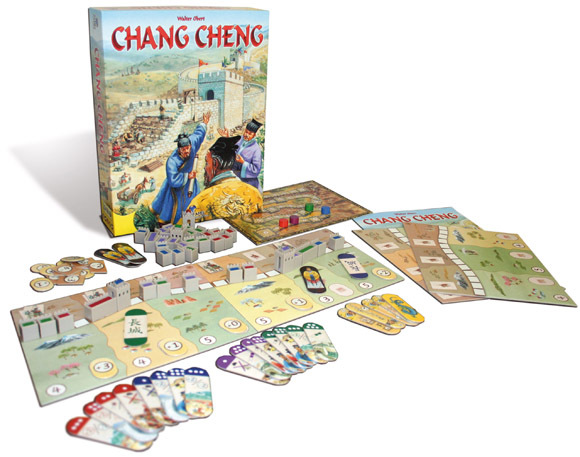 Add a Review for "Chang Cheng"